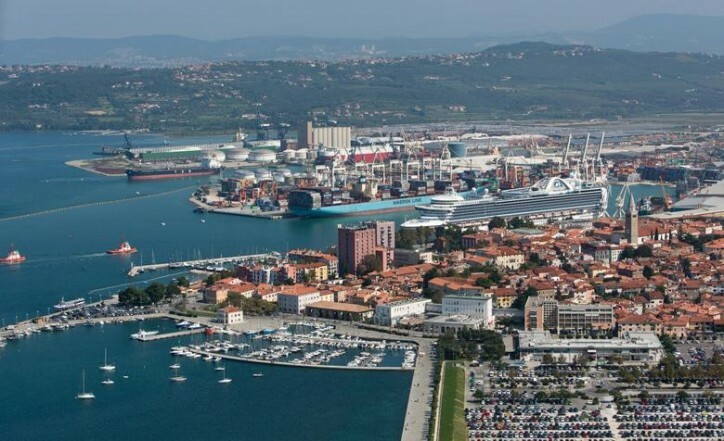 The Port of Koper operator in Slovenia, Luka Koper d.d., has ordered five electric Konecranes RTG cranes. The cranes will be equipped with cable reels featuring an auto plug-in system. They will be delivered in the summer of 2019. The contract was signed in June and the order was booked in Q2 2018. Luka Koper’s new Konecranes RTGs will offer important environmental benefits thanks to their electric operation: regenerative power feedback to the local grid, ambient lighting with LED lights and low noise. The cranes will also have driver-assistance features that boost productivity: Auto-steering, Auto-TOS reporting, Auto-positioning, and Stack Collision Prevention.